Minister #BathabileDlamini asked if she'd resign if #SASSA grants crisis happens again. 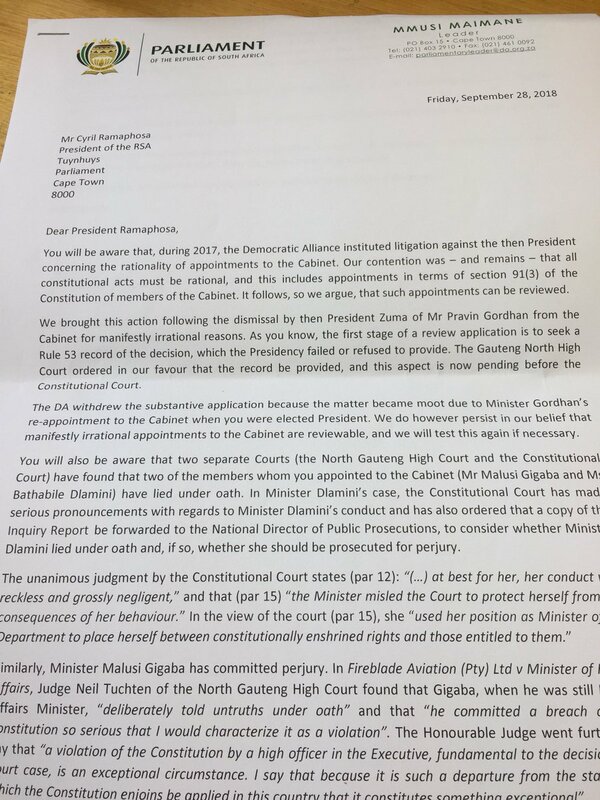 BREAKING NEWS: The Constitutional Court orders Bathabile Dlamini to pay 20% of legal costs in the #SASSA saga. This is the transcript of my questions to Minister Dlamini re #SASSA crisis - courtesy The Citizen. 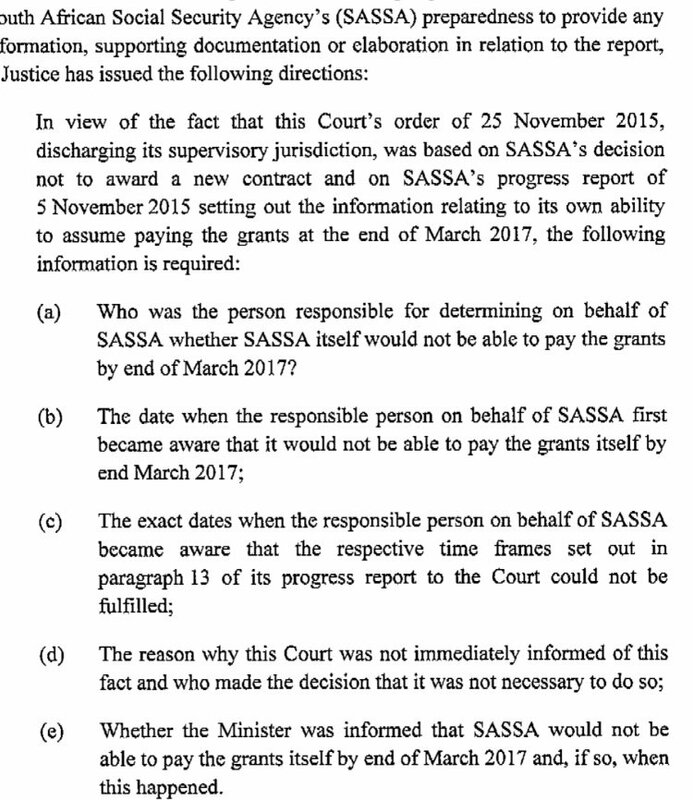 BREAKING: #SASSA admits it knew in April 2016 that it wouldn't be able to take over grants payments. #ZaneDangor says #SASSA CEO Magwaza saw car - similar to one of the vehicles involved in attack on his home - outside his house yesterday. BREAKING: Concourt demands answers from #SASSA and Minister over the grants payment debacle.